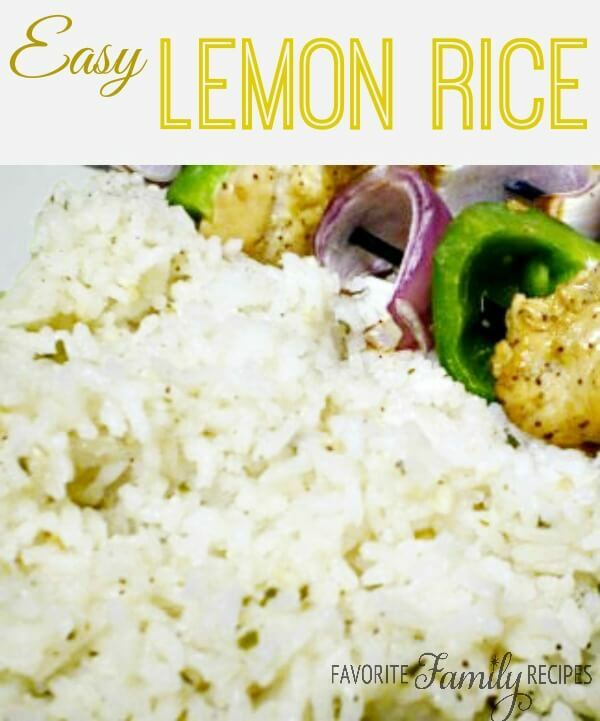 This lemon rice makes such a delicious side dish. It especially tastes great with our Low Fat Lemon Chicken Kabobs…or any Indian/Greek-type recipe! And the best part is, it is so easy to make! After the rice is cooked, combine remaining ingredients and pour slowly over rice while fluffing with a fork. Add more lemon juice a little at a time if needed.